Look what arrived yesterday in the mail – our first award which will be given to one of the finalists in our A Symphony of Watercolour exhibition this fall in Richmond Hill! There are approximately $100 worth of brushes here for the selected recipient, and the booklets and catalogues are for us to give out to attendees. 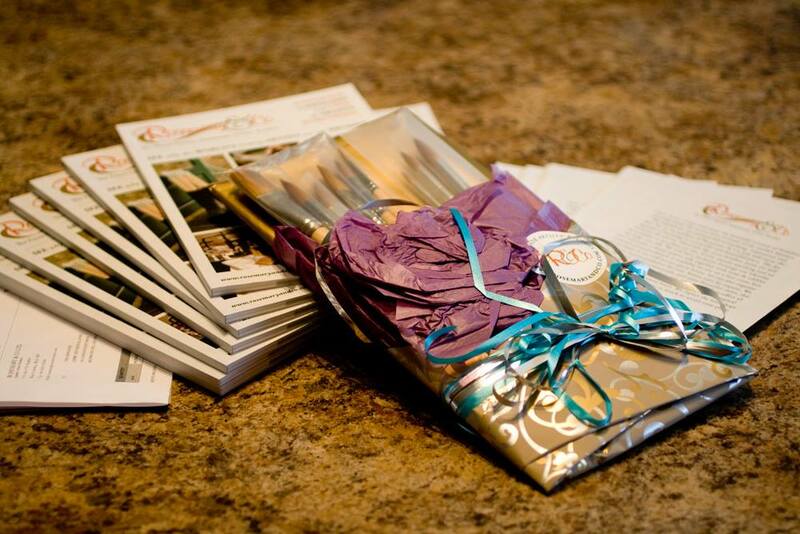 Thank you very much, Rosemary & Co., for sponsoring us with this beautiful set of handmade artist brushes! 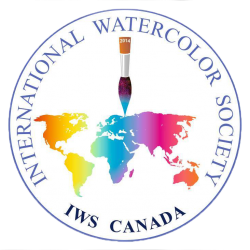 ‘A Symphony in Watercolour‘, an international exhibition and festival, jointly presented by IWS Canada and the CSPWC/SCPA, takes place September 28th – October 27th, 2018. There will be opening celebrations for 5 days at the beginning of the event and a special closing celebration at the end. Please join us! 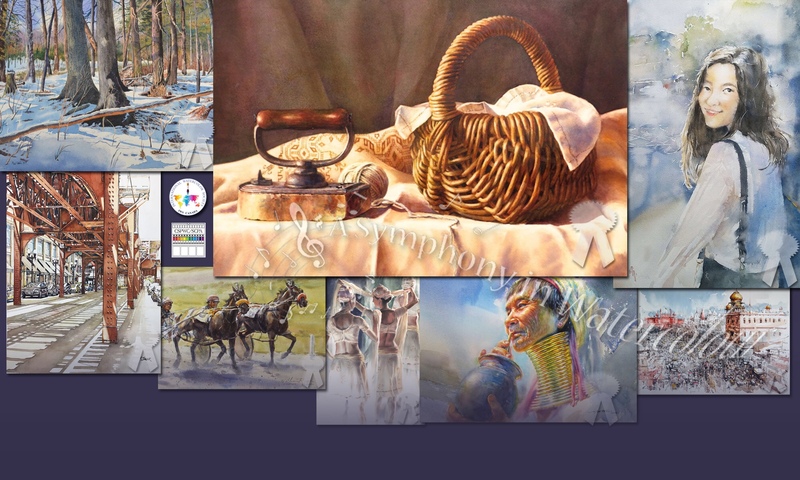 Next PostNext Finalists announced for A Symphony in Watercolour!